Learning Angular 2: where to start ? In the last 12 months I have been very busy teaching the Angular Academy course 29 times in 8 cities! 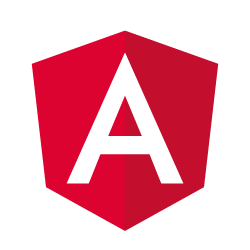 And now that Angular 2 final is out, I can feel the excitation growing a lot…so I am extremely happy to announce a new series of dates coming in the next few weeks for this awesome Angular 2 and TypeScript intense technical course! 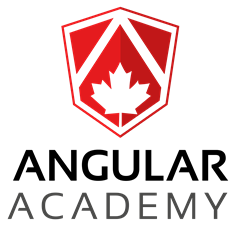 Angular Academy is a 2-day hands-on public course given in-person across Canada. Learn Angular 2 and TypeScript Now! Your city ?? contact me!